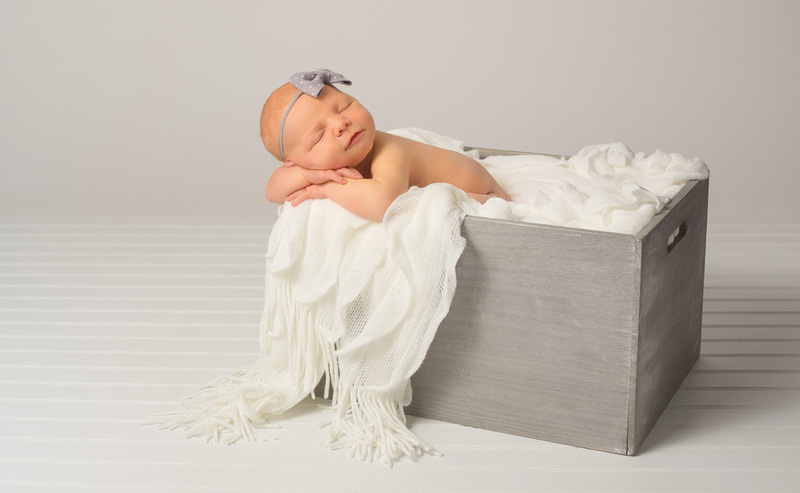 Newborn Sessions are such an important and precious milestone and we adore working with these sweet little bundles of cuteness! 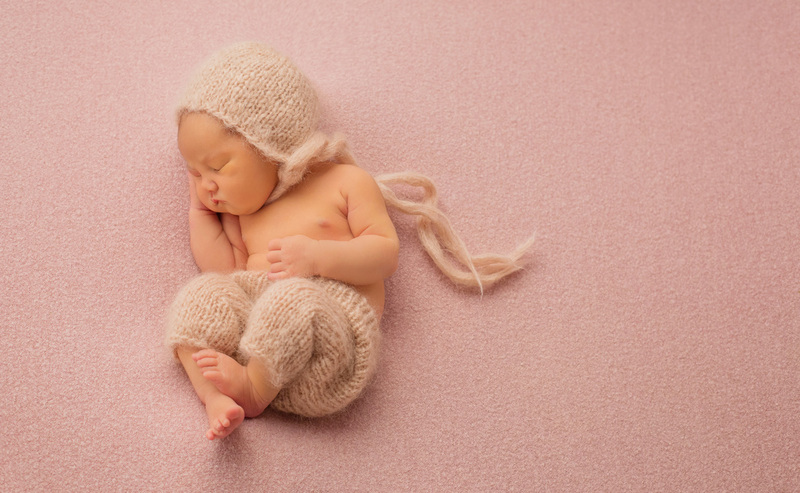 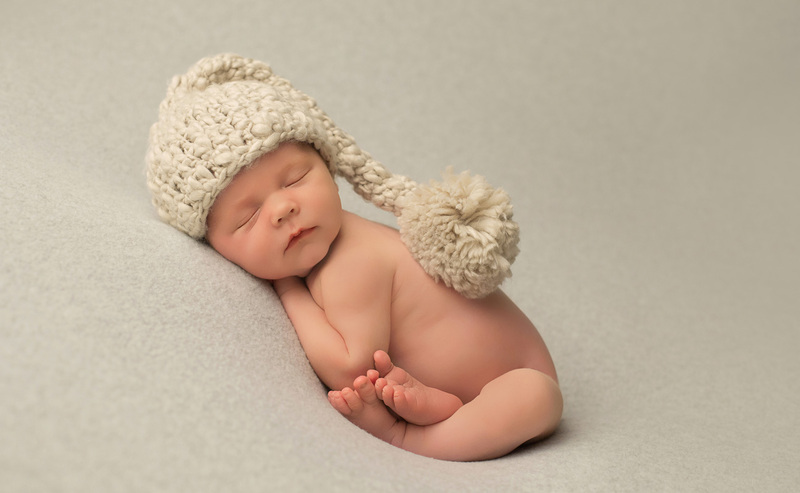 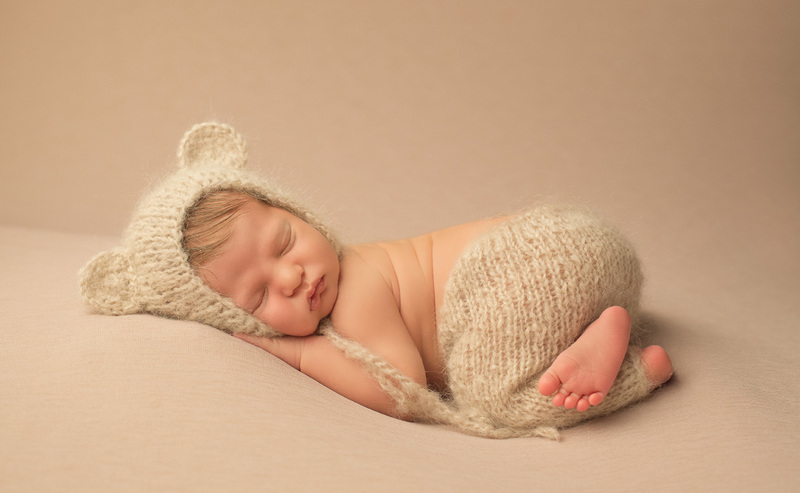 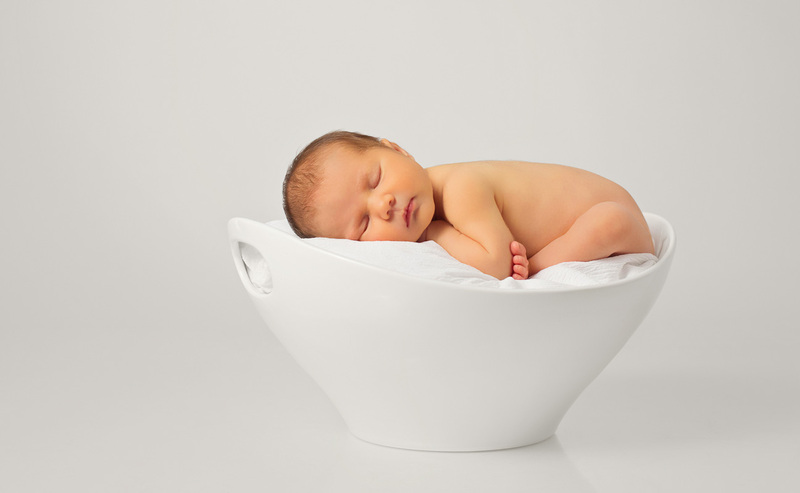 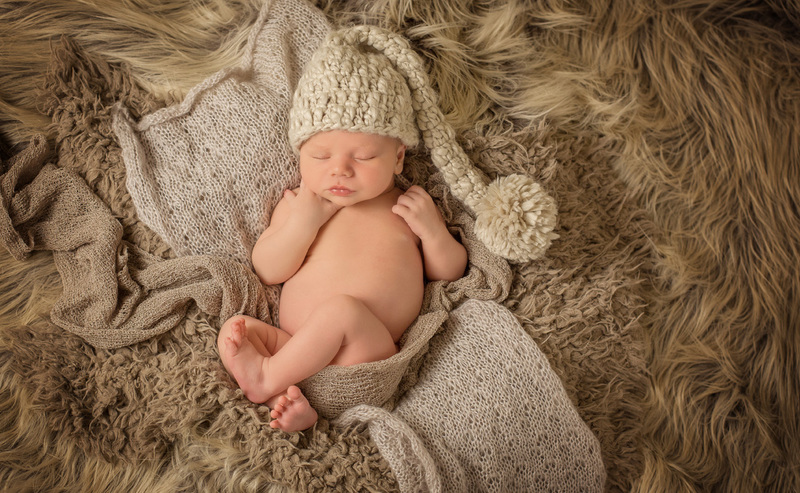 Sessions are created when baby is between 5 to 10 days old. 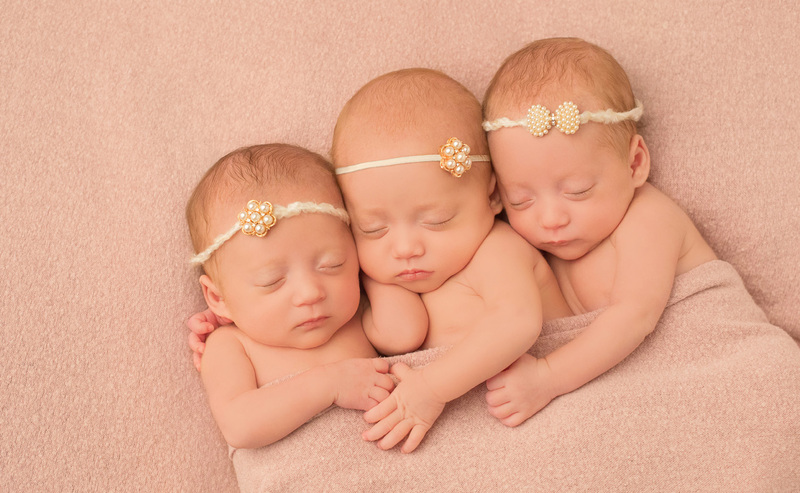 We schedule based on the estimated due date given by your doctor. 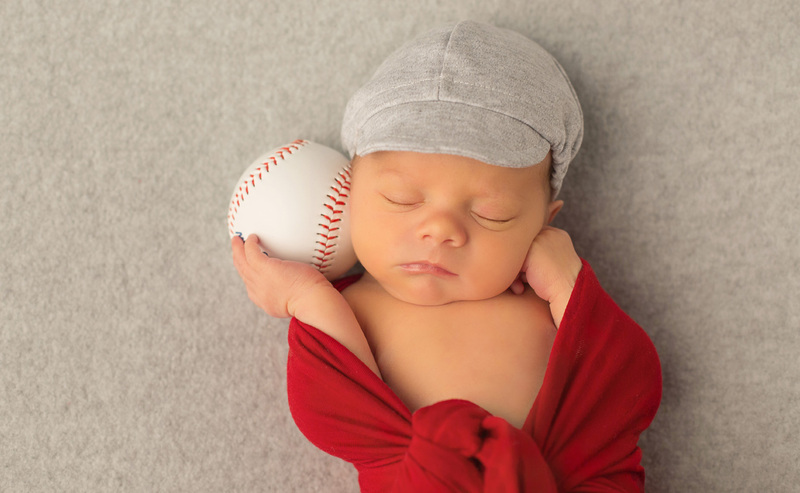 Of course, as babies often arrive on their own schedule, we’ll adjust that date as needed. 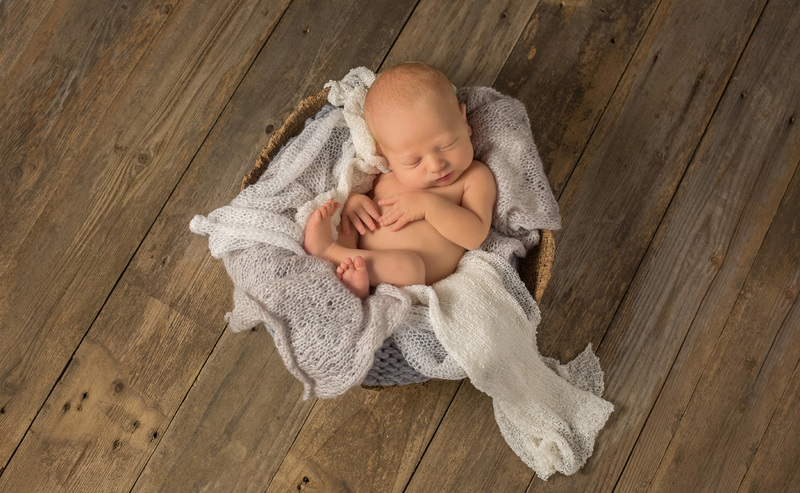 Sessions are scheduled for a 2-3 hour appointment at our studio to provide plenty of time for comforting, feeding, and often times…clean up! 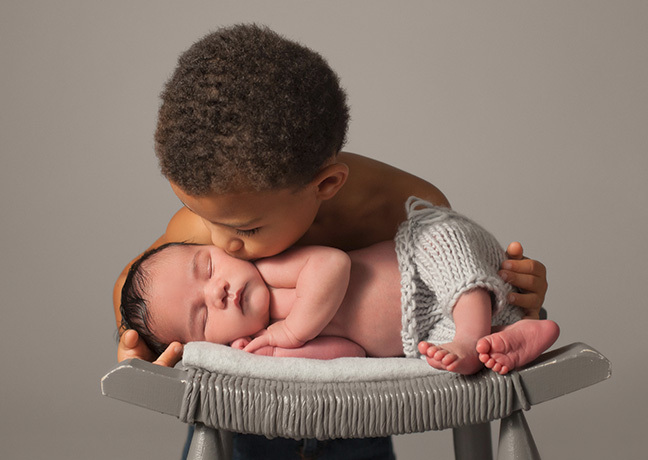 Newborn safety is our utmost priority and photographer, Rachel Williams, always works with her hands-on assistant. 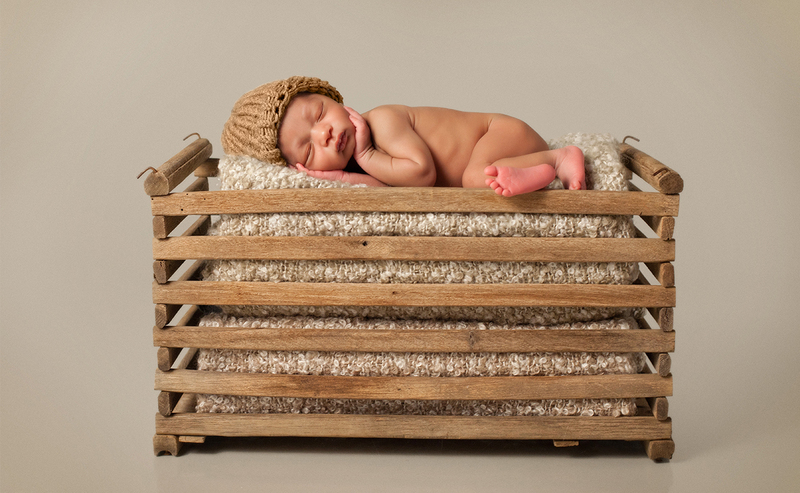 We have a variety of rustic props, hats, headbands, outfits, and blankets here at the studio for your session. 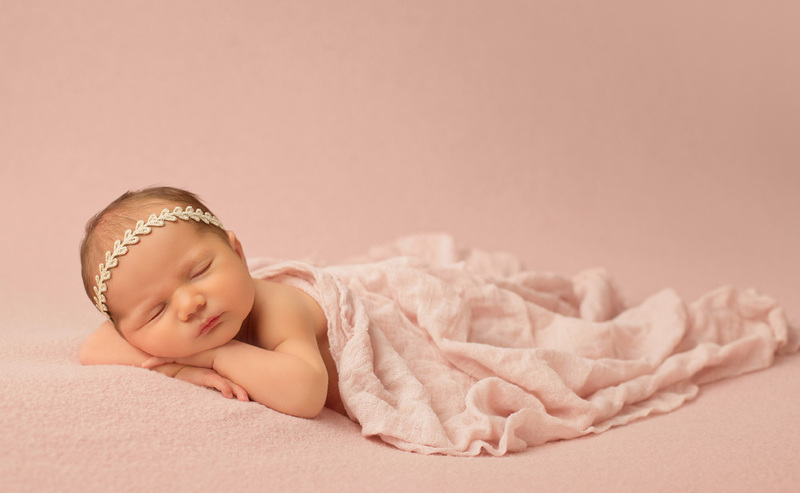 Be sure to schedule your required pre-session consultation several weeks prior to your due date as we do book in advance. 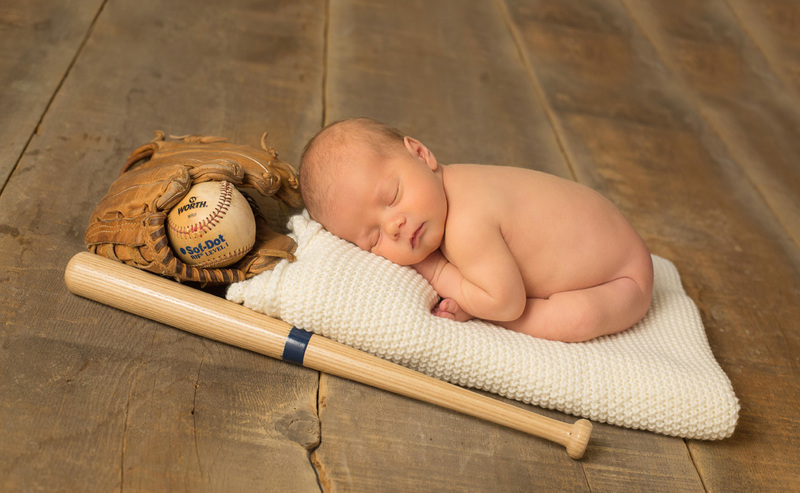 Most importantly, congratulations on your upcoming new addition! 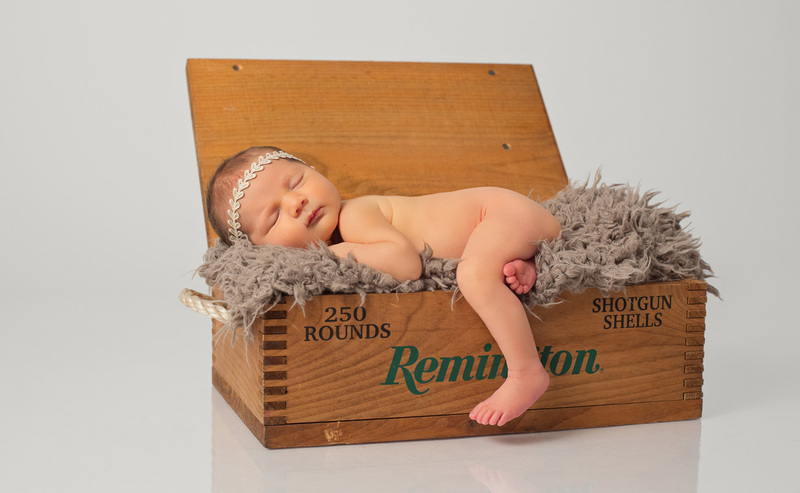 Our session fee is $285 which includes your Newborn Session and a One Year Studio Session. 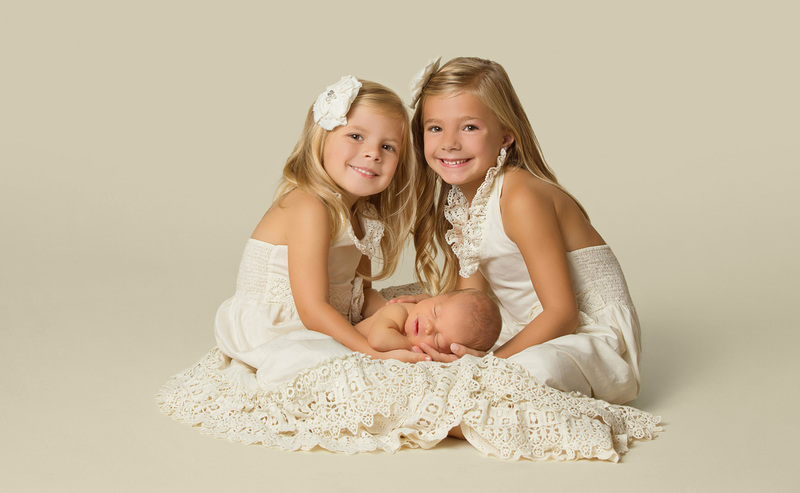 Portraits and products are ordered in addition. 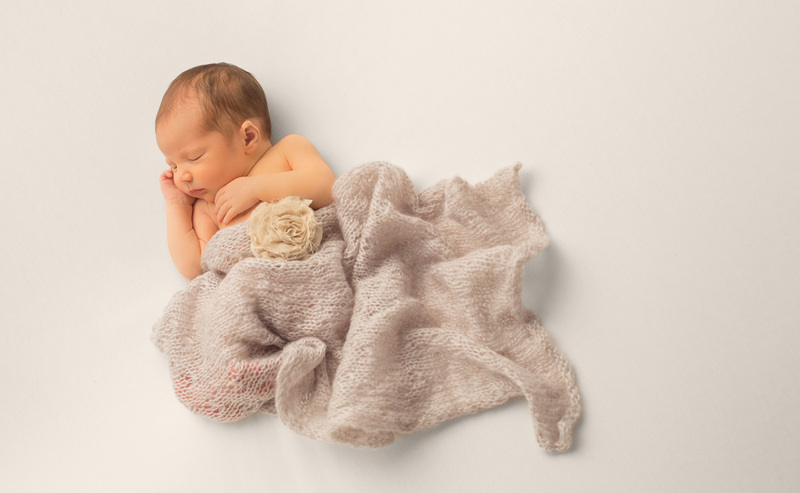 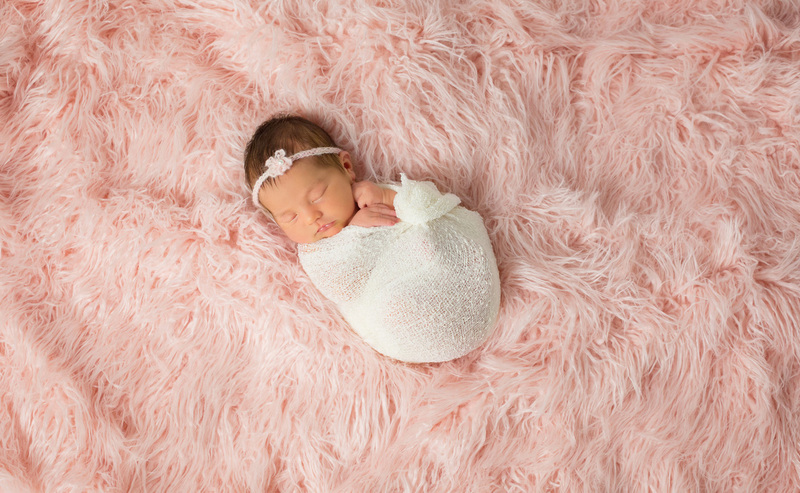 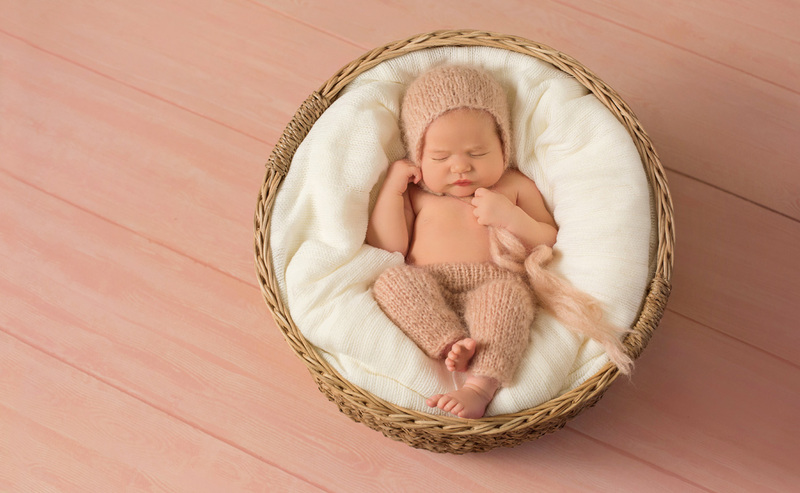 Most of our newborn clients purchase a primary wall portrait and/or a wall collection along with a custom album of their favorite images from their session. 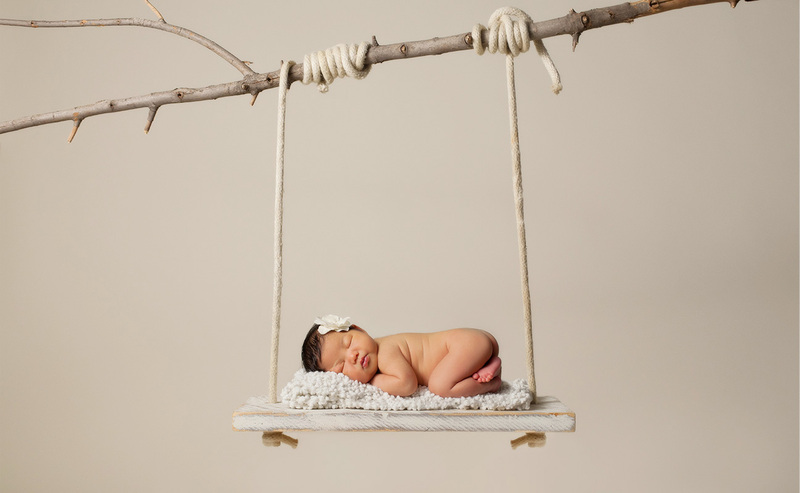 Please contact the studio for more information about product and display pricing. 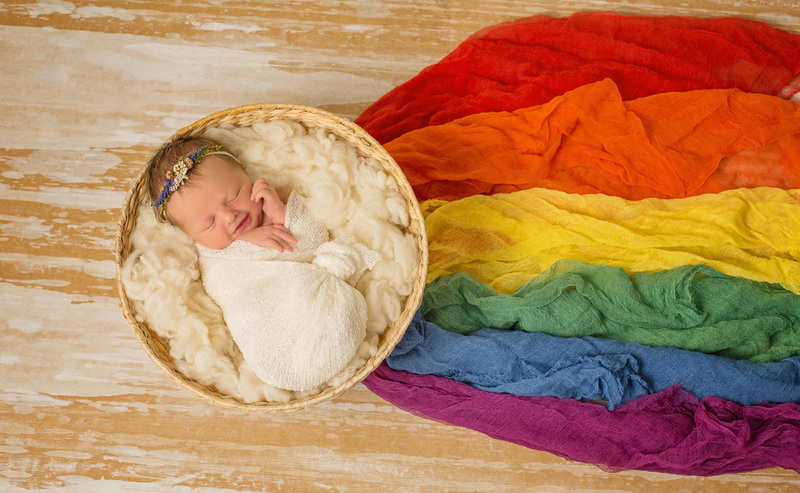 Not only is this a great time to meet one another, the pre-session consultation will also allow us to design your newborn’s session: choosing colors, styles and props. 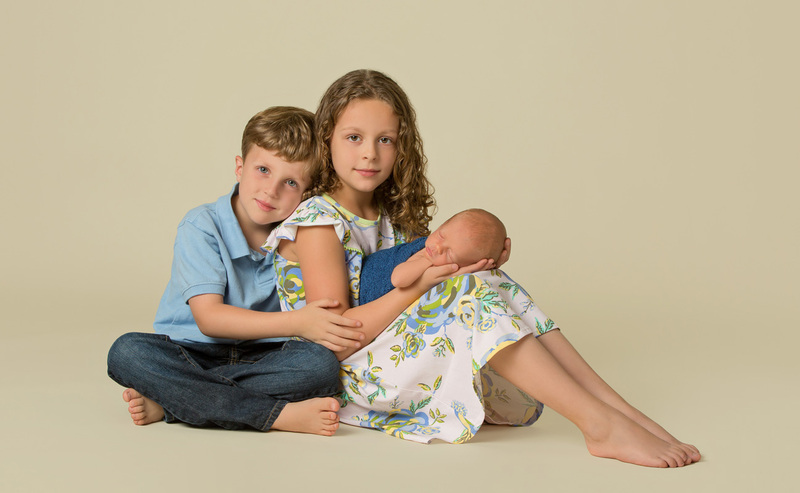 During this time, we will share tips to prepare for your session and go over detailed portrait pricing and product options. 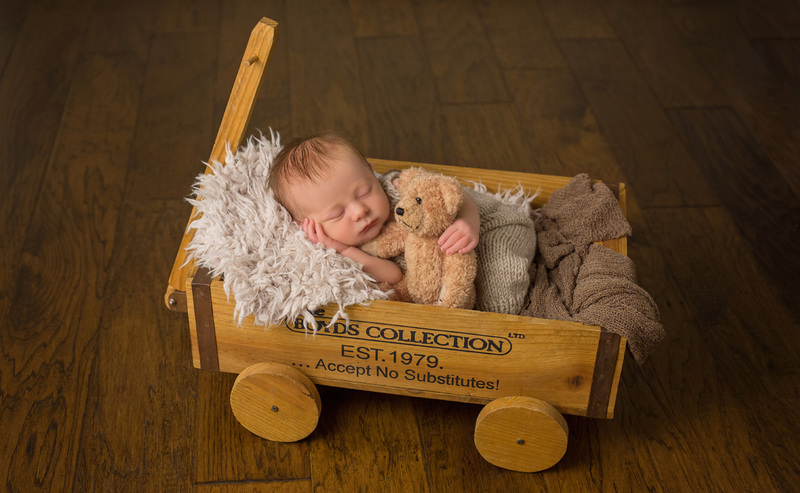 A complimentary mini session can be added to your newborn’s session to incorporate the first milestone family portrait. 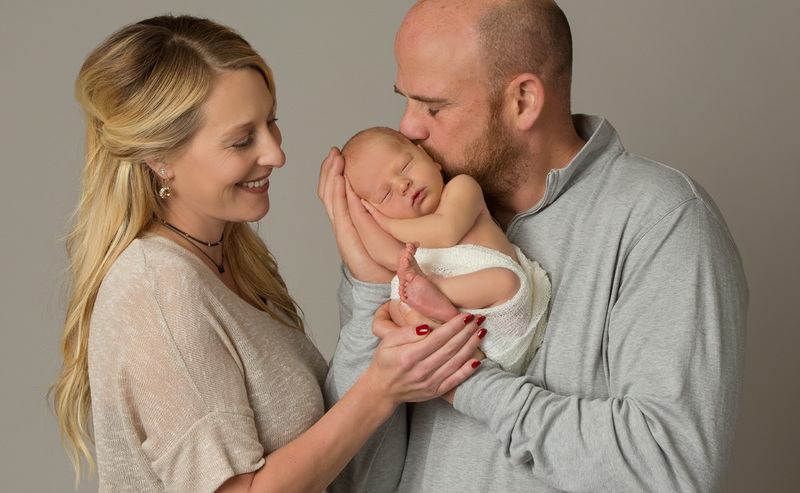 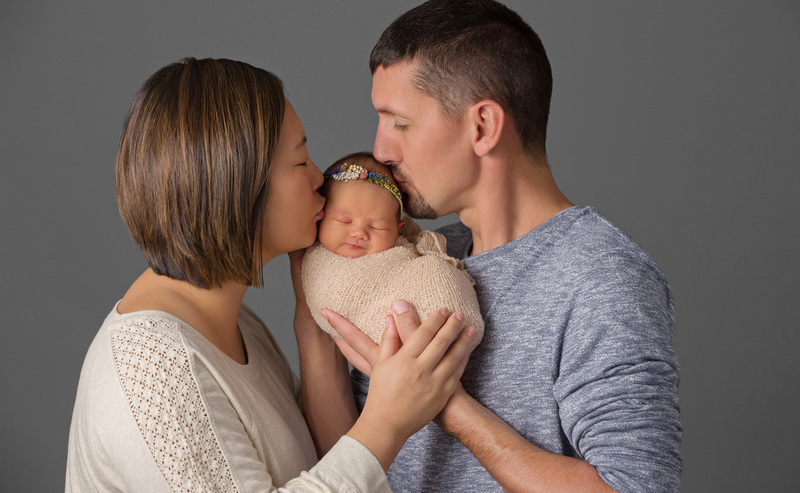 We encourage parents and siblings to come back in a few days after the newborn session to capture the special new bonds of the family through close, simple, and interactive images. 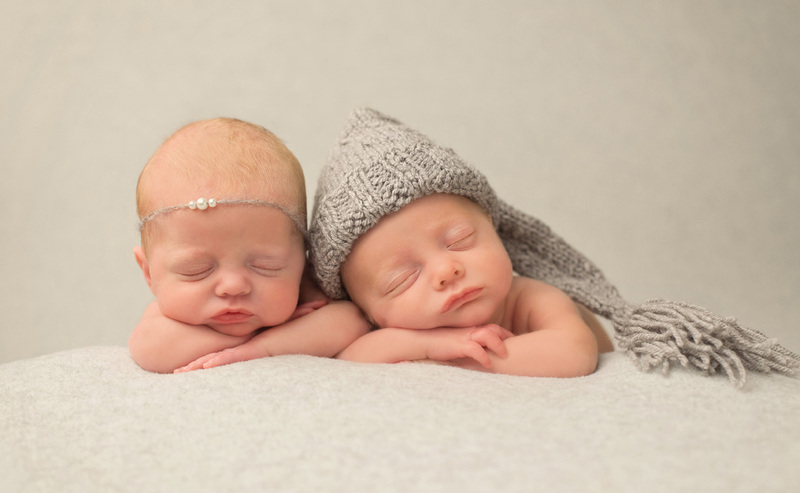 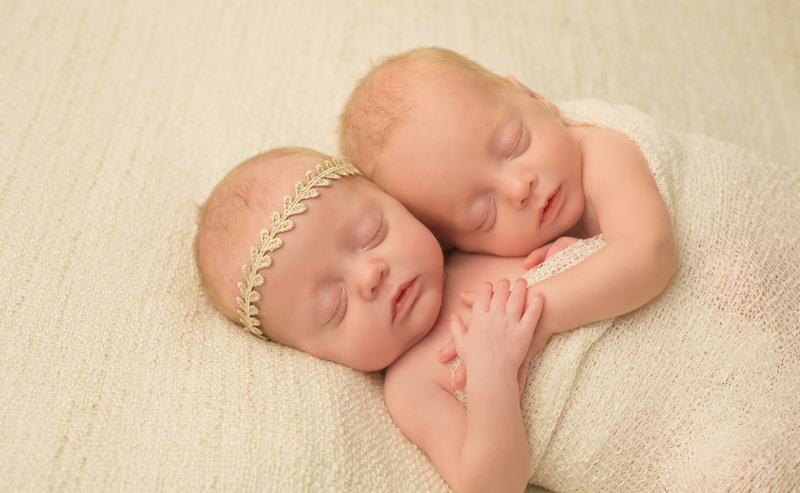 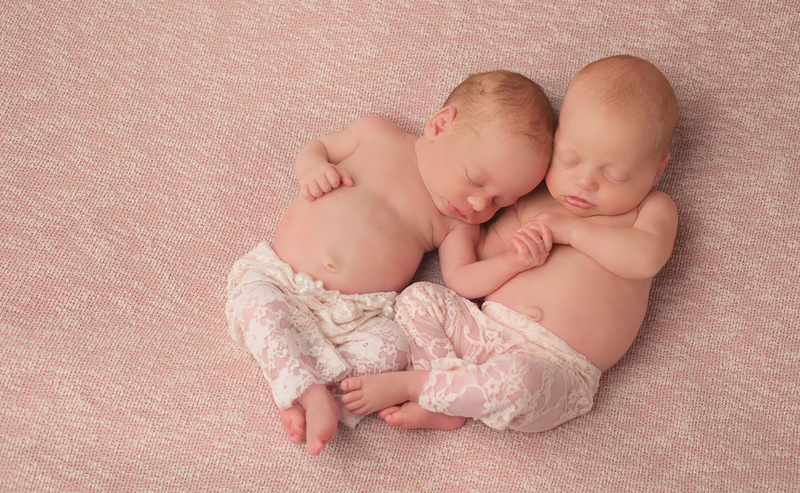 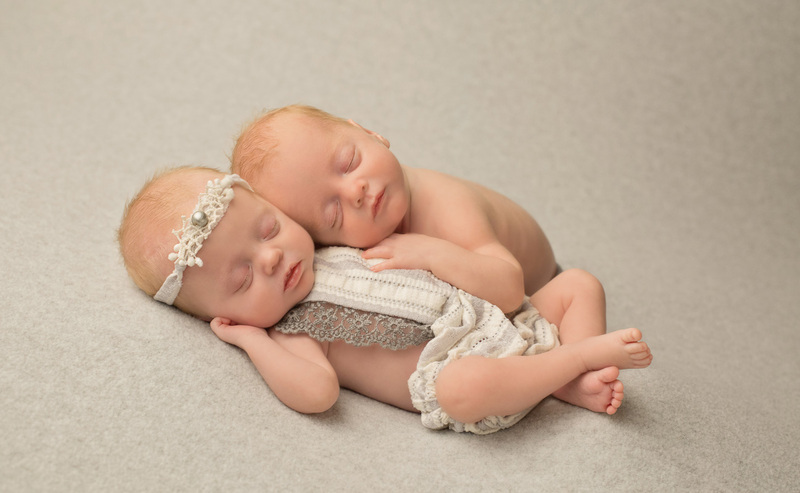 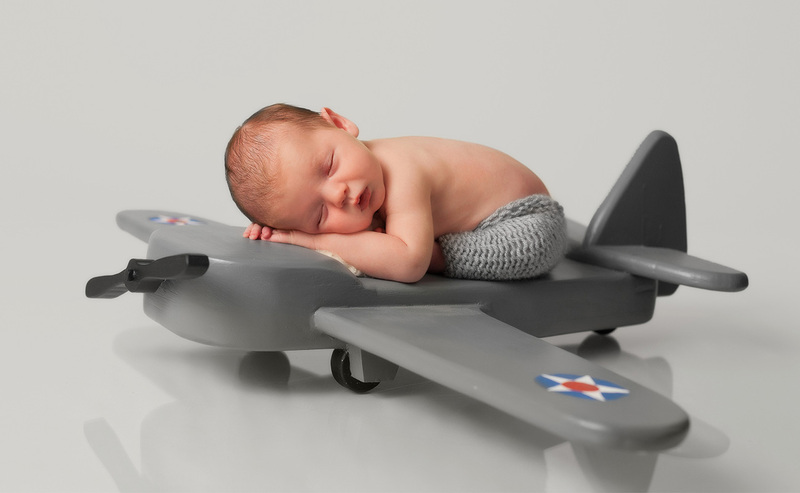 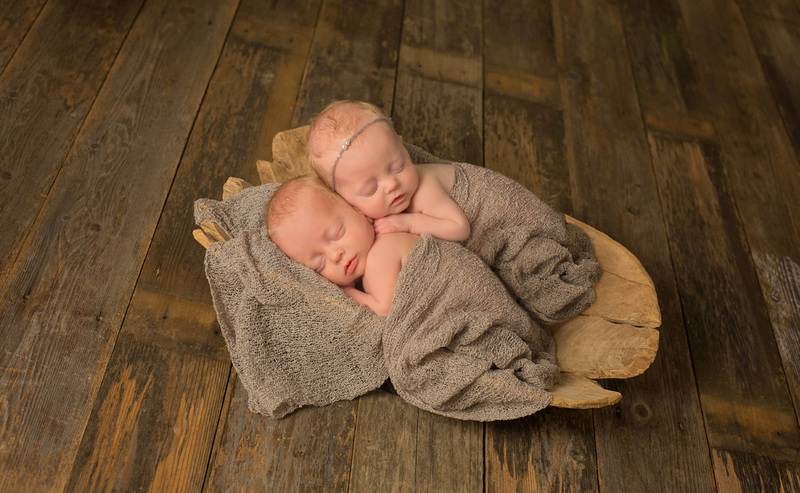 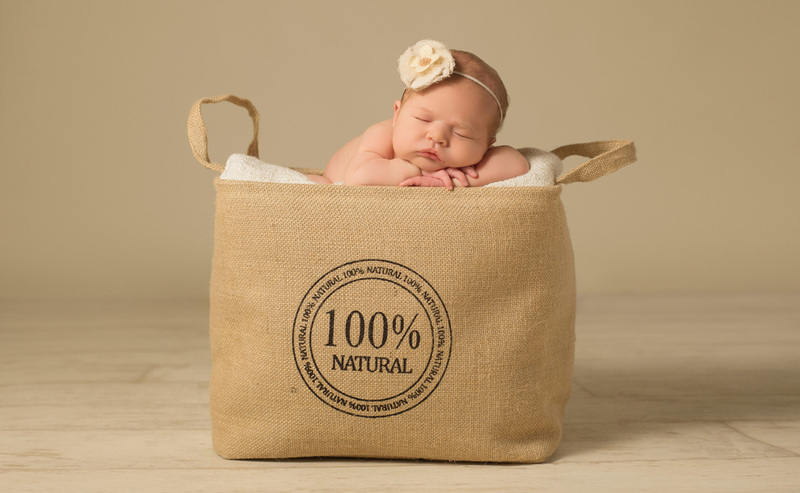 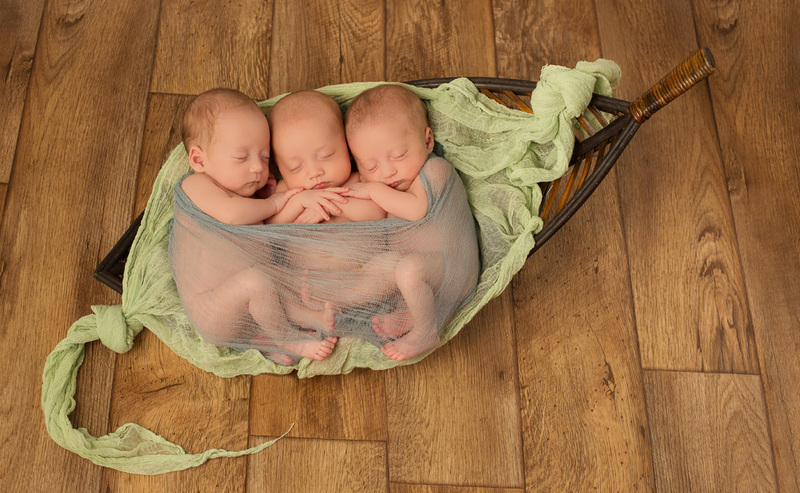 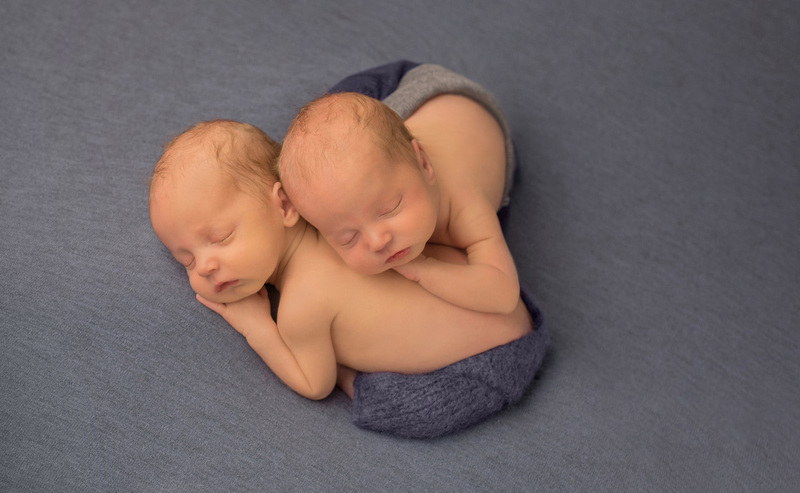 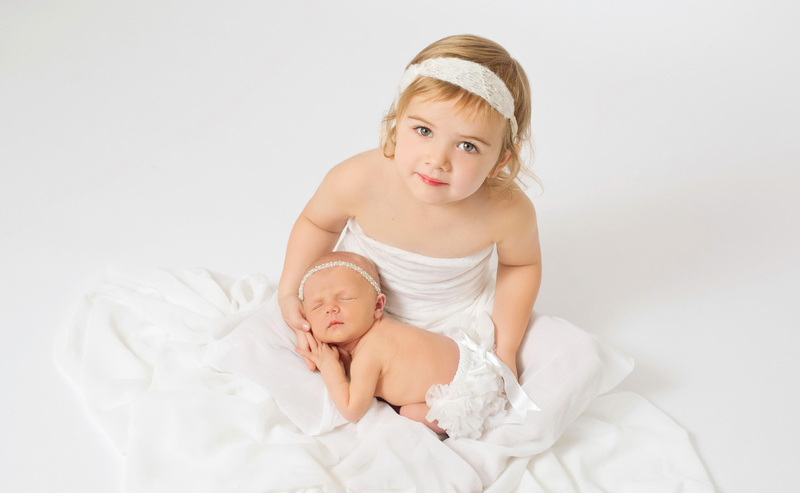 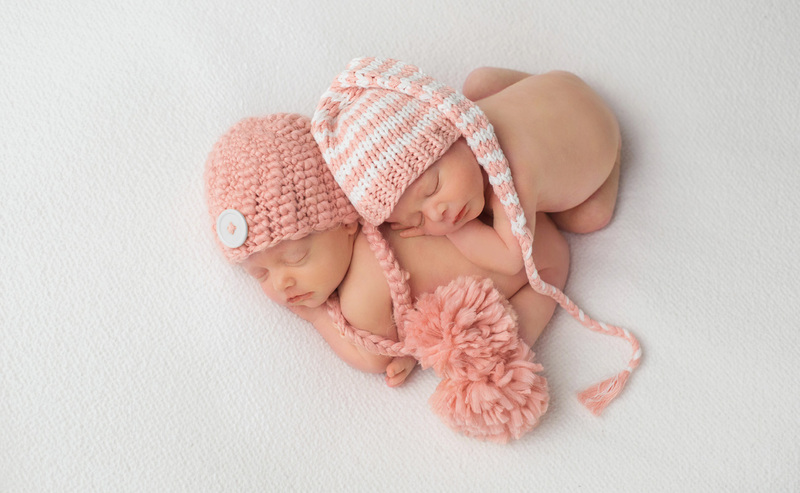 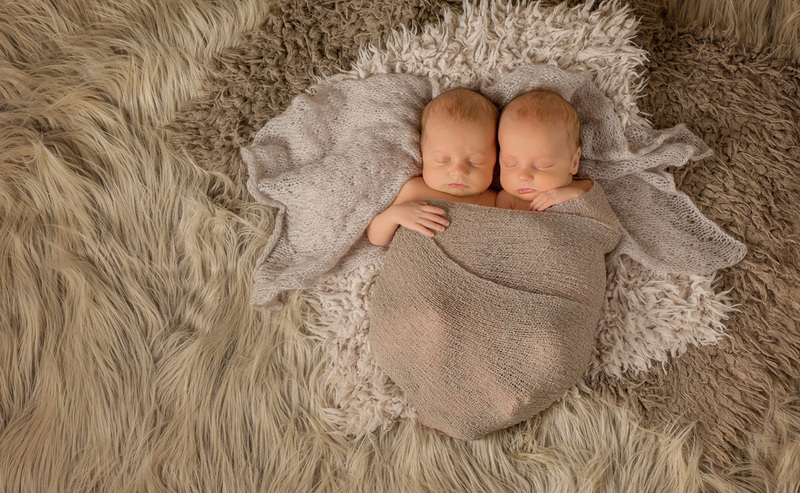 What better way to capture how much they have grown than through a One Year Session to compliment their newborn images. 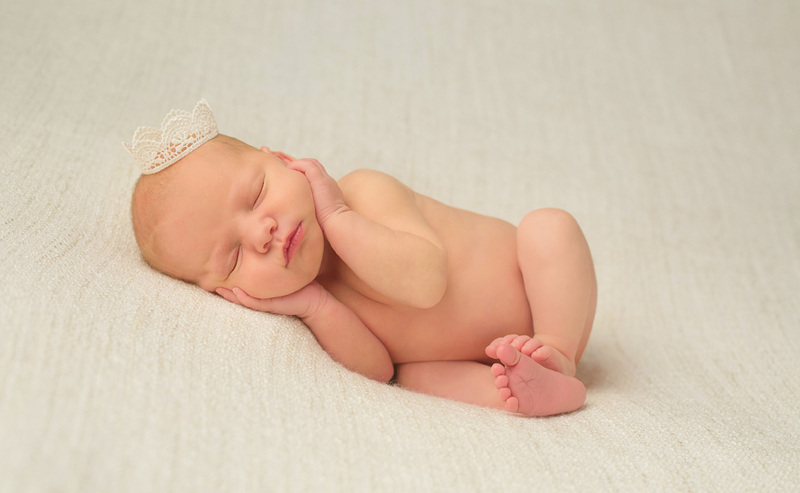 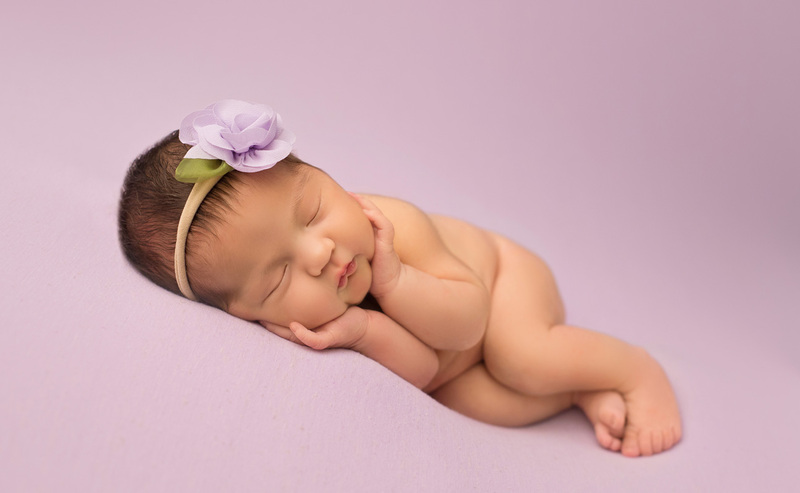 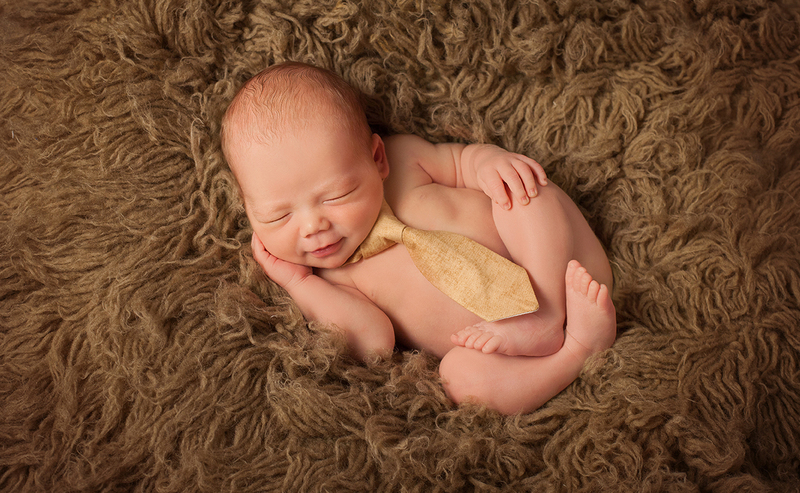 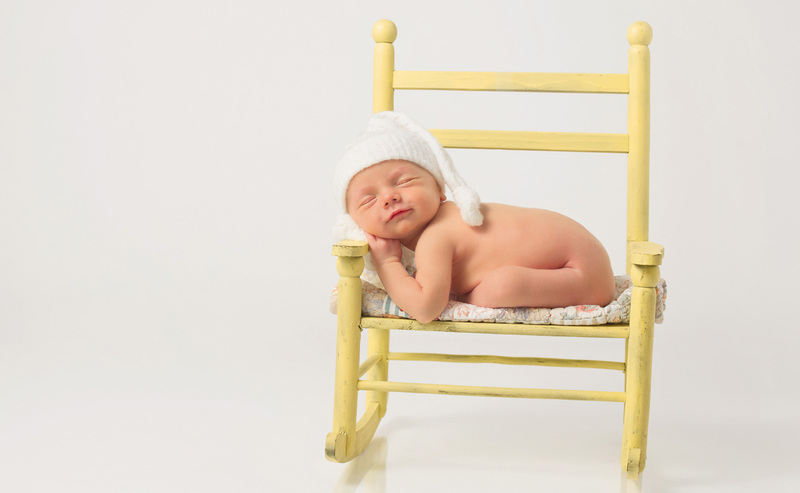 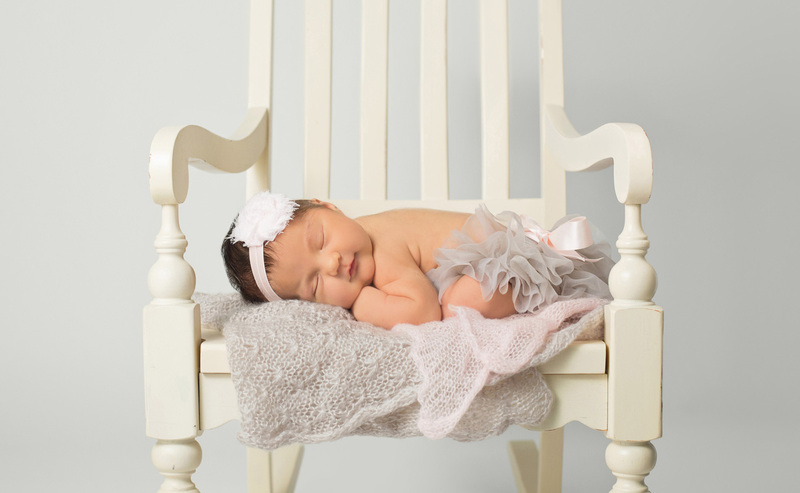 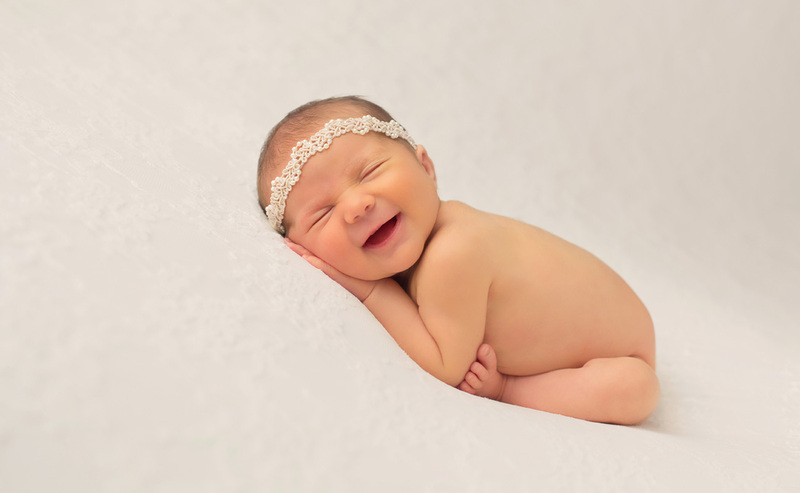 Photographic Designs includes a studio One Year Portrait session as part of your newborn session fee. 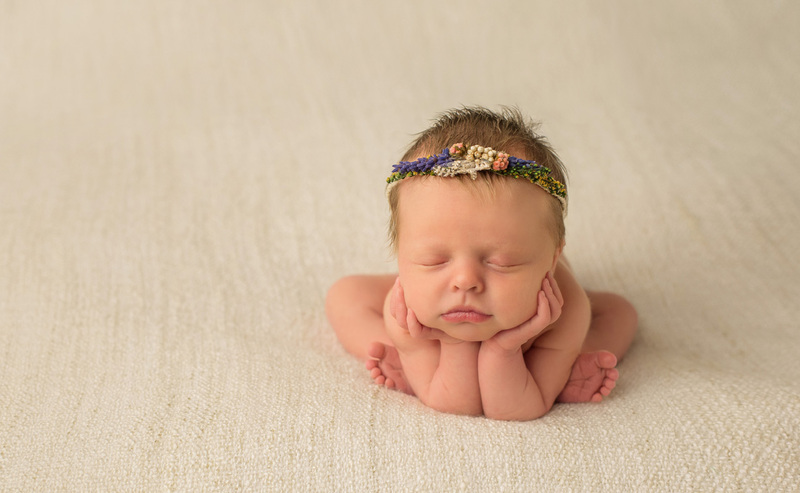 During this session, we focus on their many expressions and how much they have grown, often utilizing props from their newborn portraits. 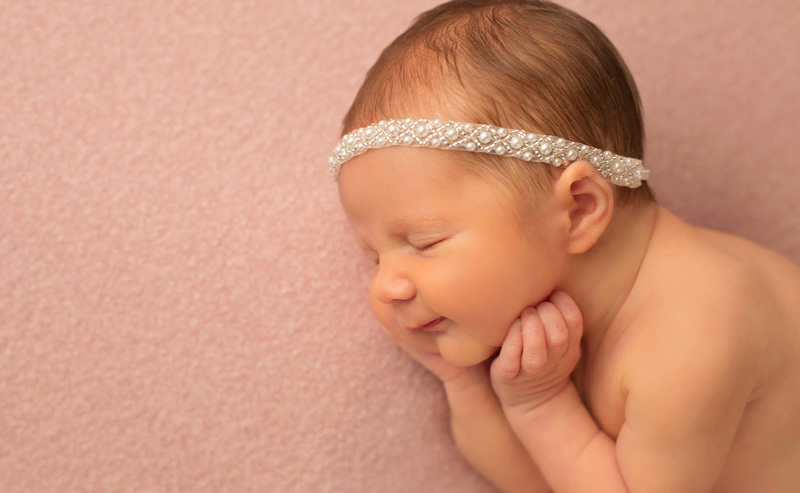 This is a great time to incorporate the sweet and fun smash cake images as well!